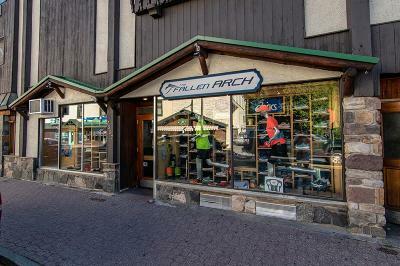 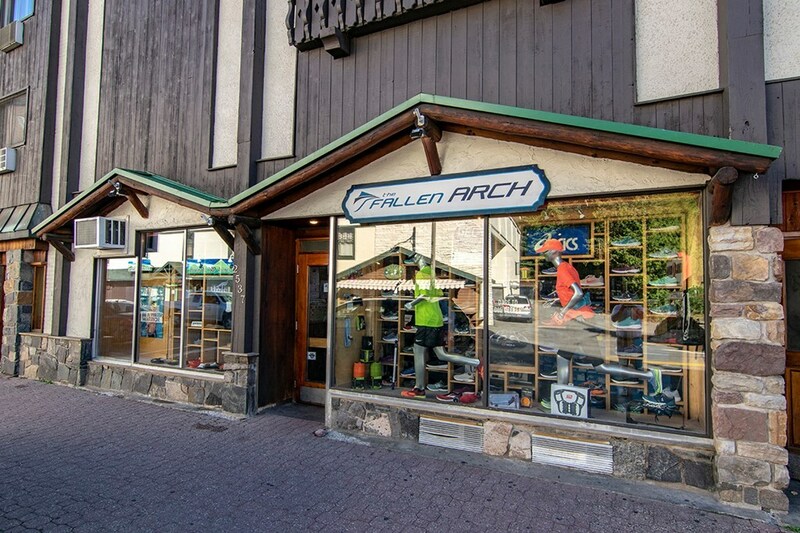 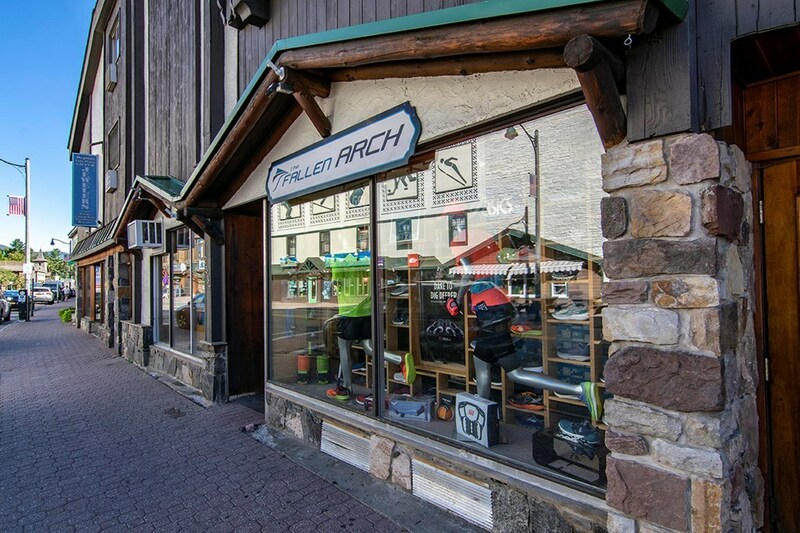 Over 20 years with a successful business, The Fallen Arch a well known and respected shoe and apparel business is ready to pass the baton and is retiring. 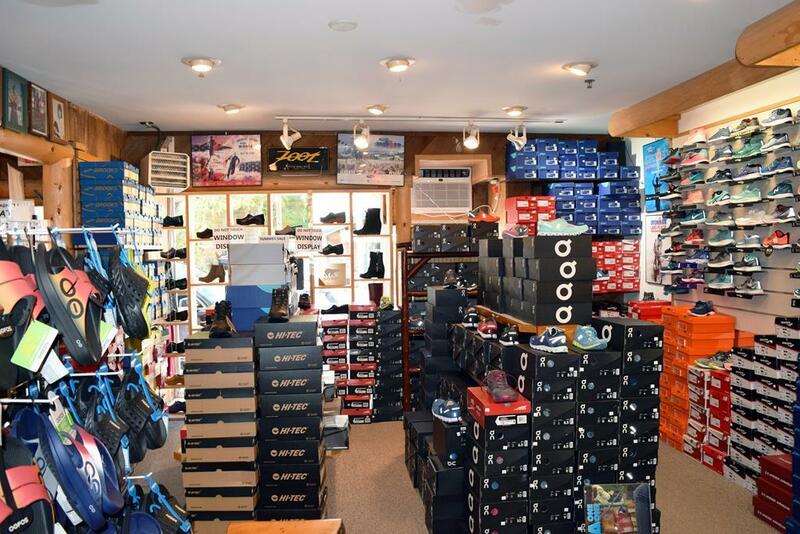 The purchase of this business will include all fixtures, security system and the inventory is separate. 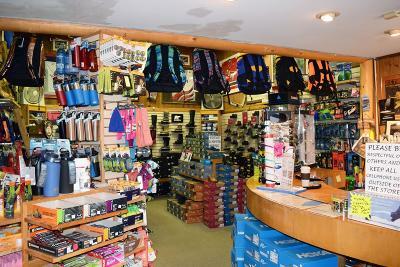 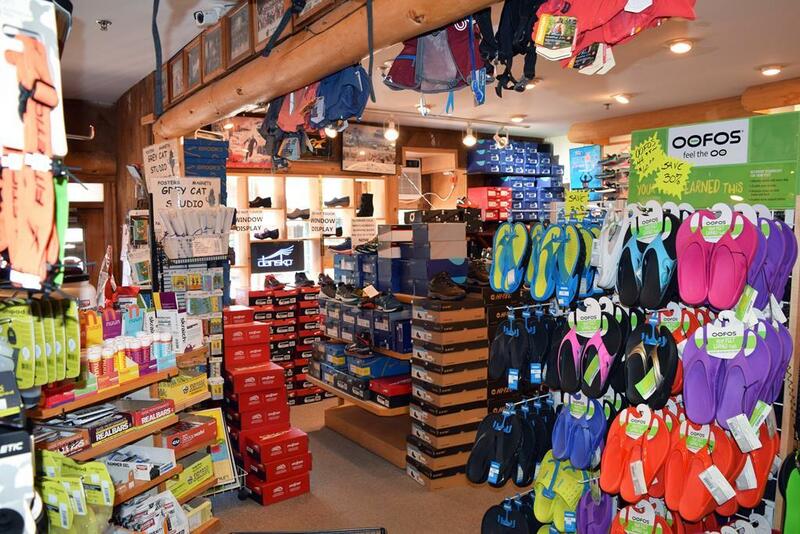 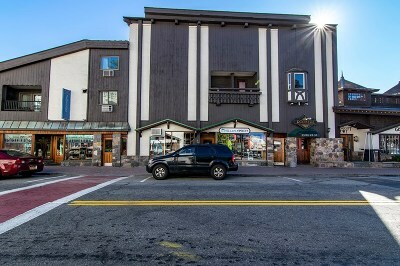 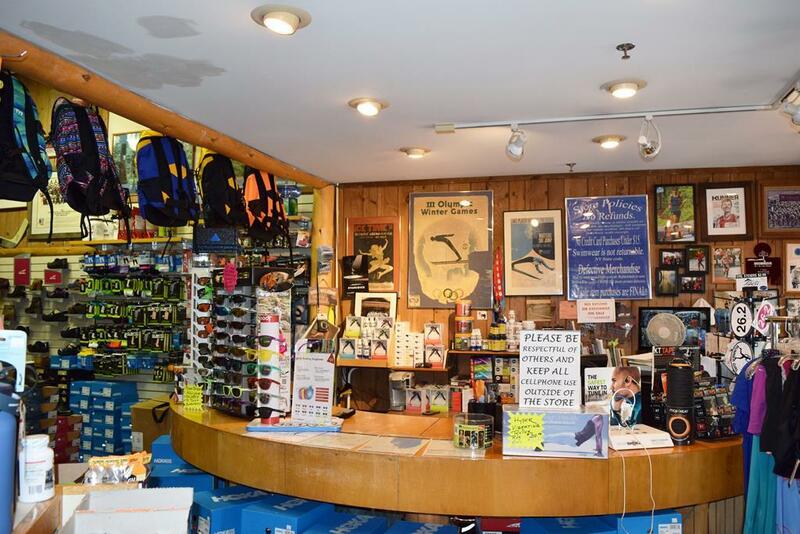 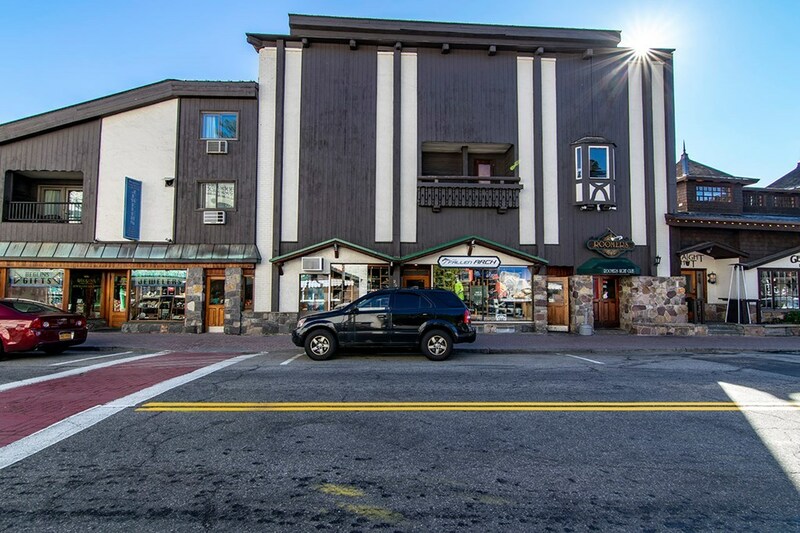 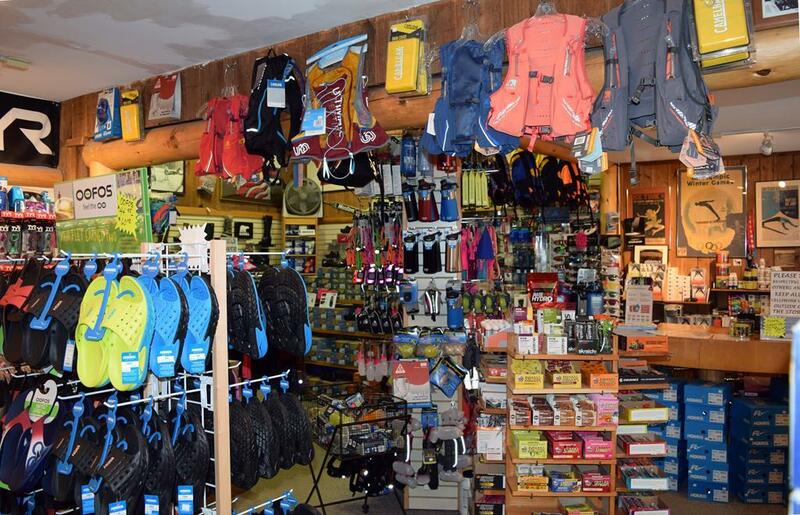 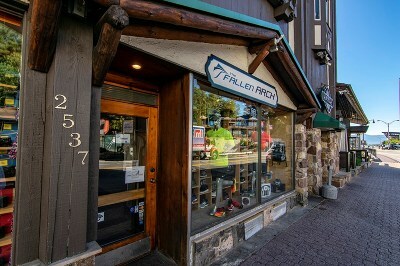 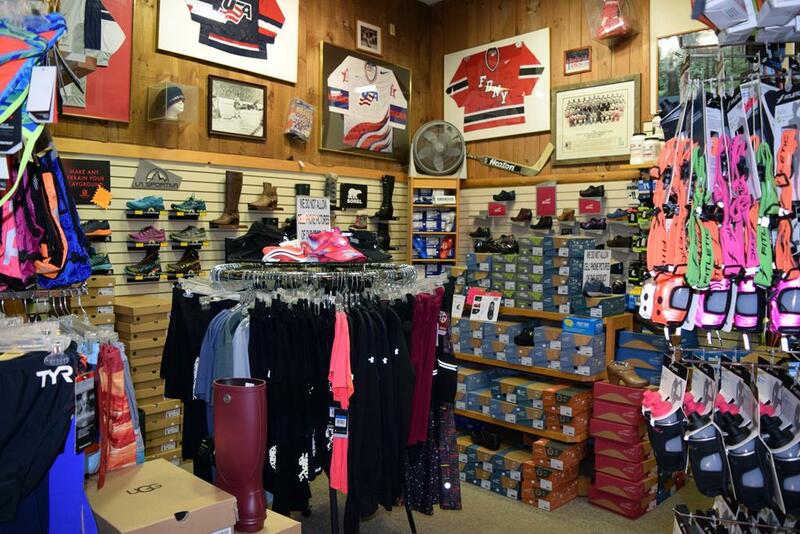 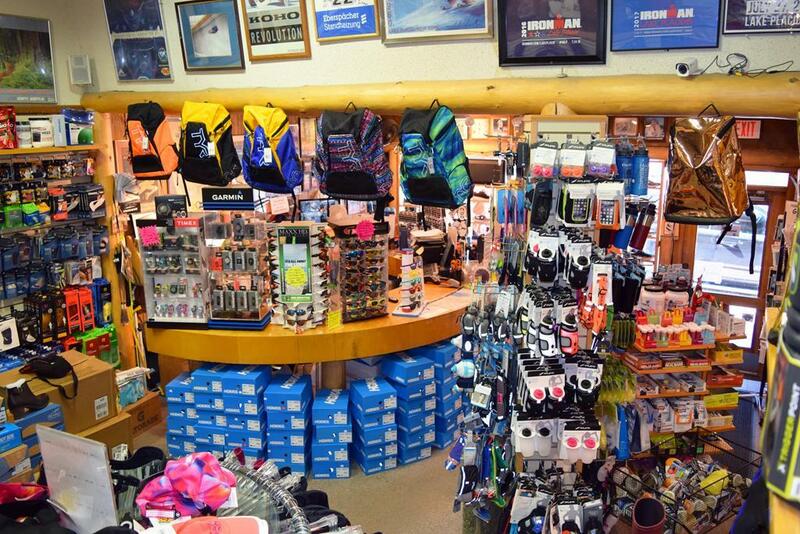 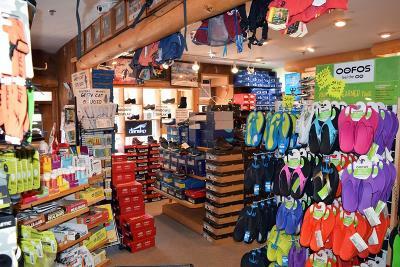 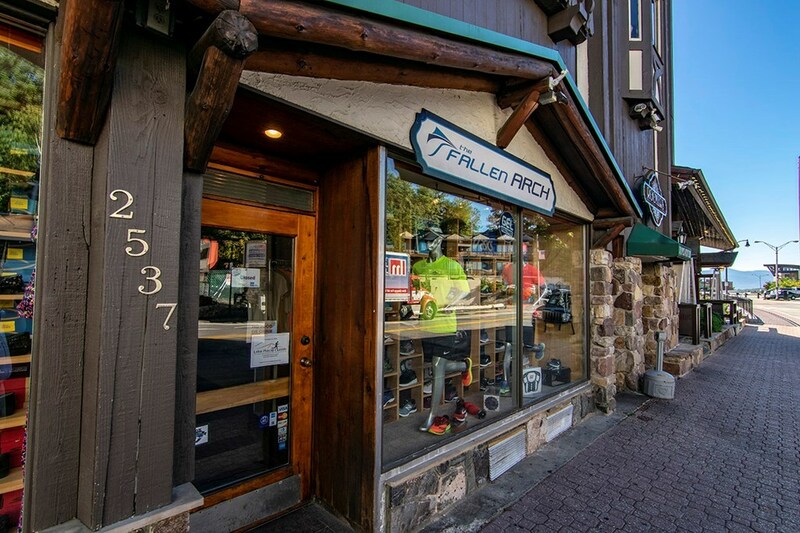 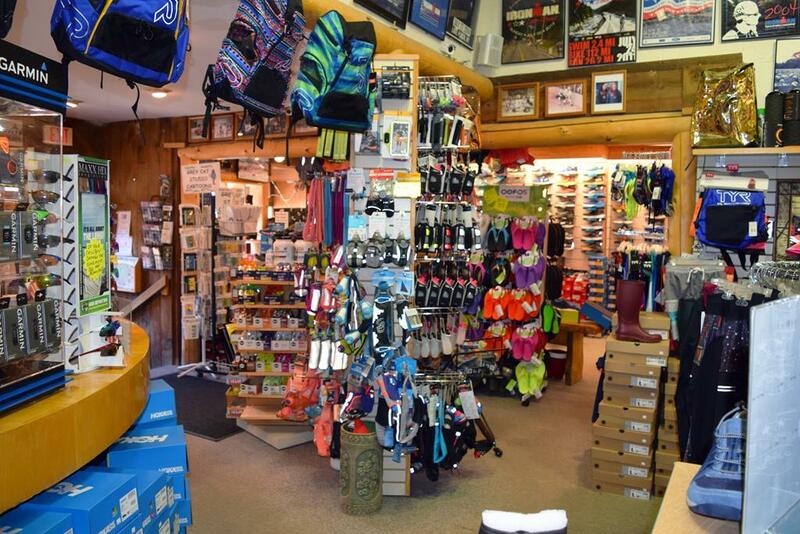 With almost 1, 000 feet of retail selling space this store is located in a prime Main Street position in Lake Placid w/ high visibility and foot traffic. 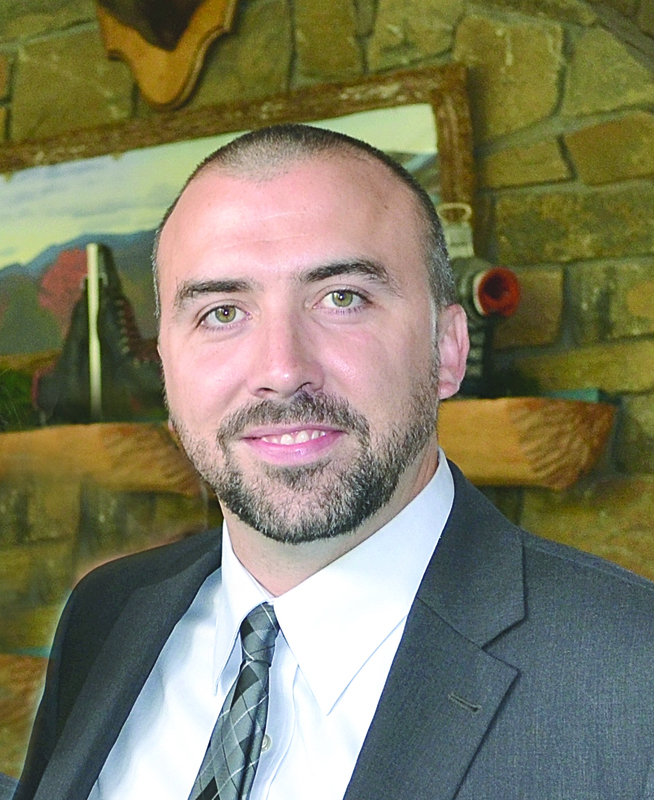 The business does an excellent sales volume and has been increasing every year. 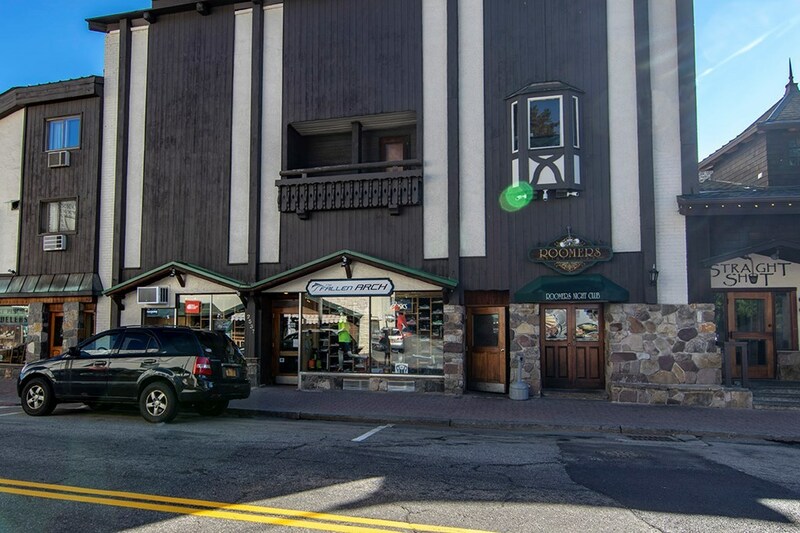 Tax returns and financials are available to qualified buyers.There is a long lease which can be assumed, real estate is not included in this sale, only the business.